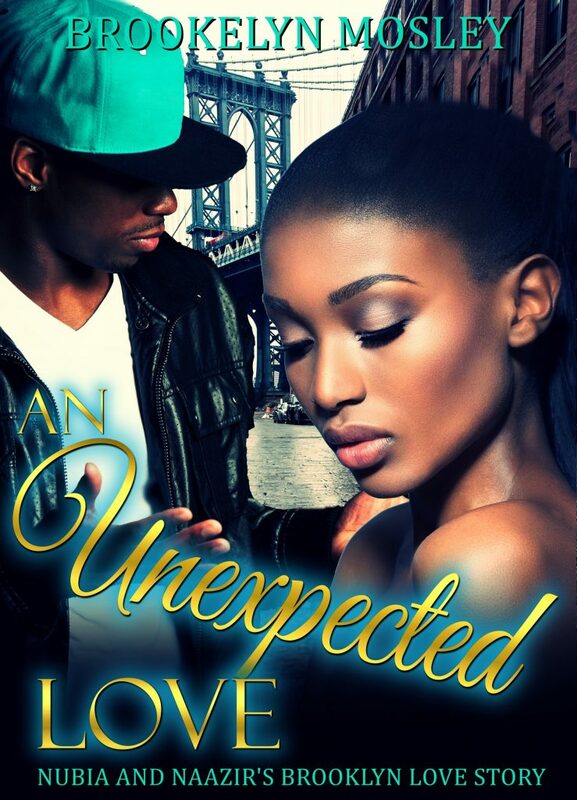 The story is called An Unexpected Love and it follows Nubia and Naazir, two brooklynites who find love unexpectedly. They are complete opposites, but somehow their opposites attracted one another to each other resulting in a steamy read… of course. 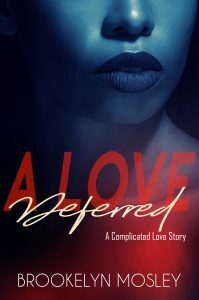 I mentioned in the Author’s Note that I would create a post for readers who received the story to let me know if they would like for Nubia and Naazir’s story to continue. Forgot to do it but I was reminded about it last week by one of my best readers ever, hey Latasha, hey! I have the outline already created. I just need the greenlight to add it to the lineup of stories waiting to be written! So, I’ve created this post with that poll below. Cast your vote below and thanks in advance y’all. I appreciate you! Haven’t read their story yet? I have a sneak peek of An Unexpected Love live right now. Just CLICK HERE! But why not just get the story right now for free? 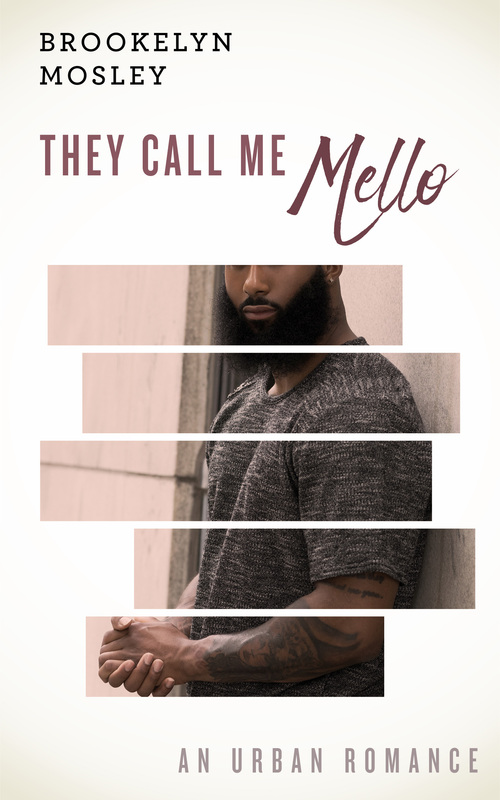 You’ll also get a second story, He Played Me, delivered to your email today. 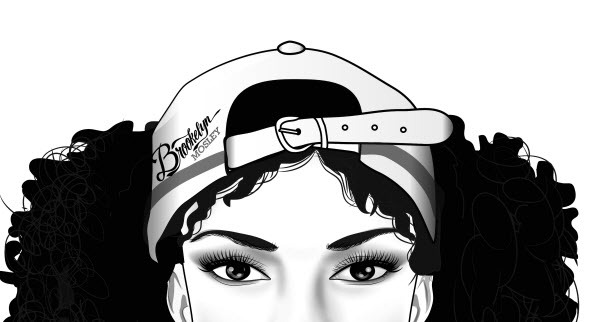 Visit my BK Insiders List page to sign up now. Click this LINK.